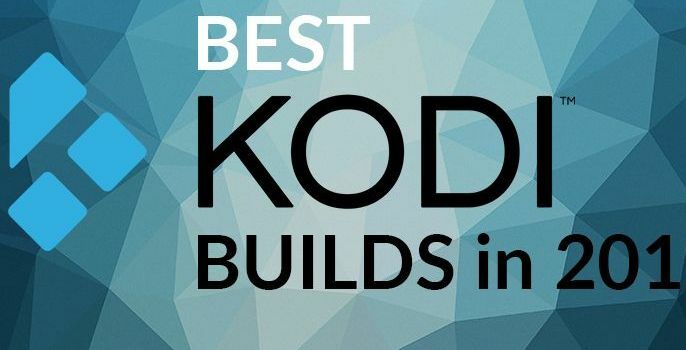 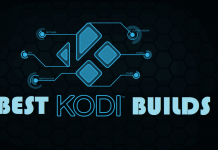 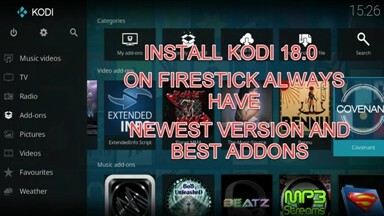 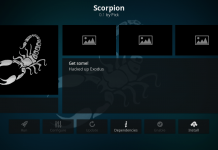 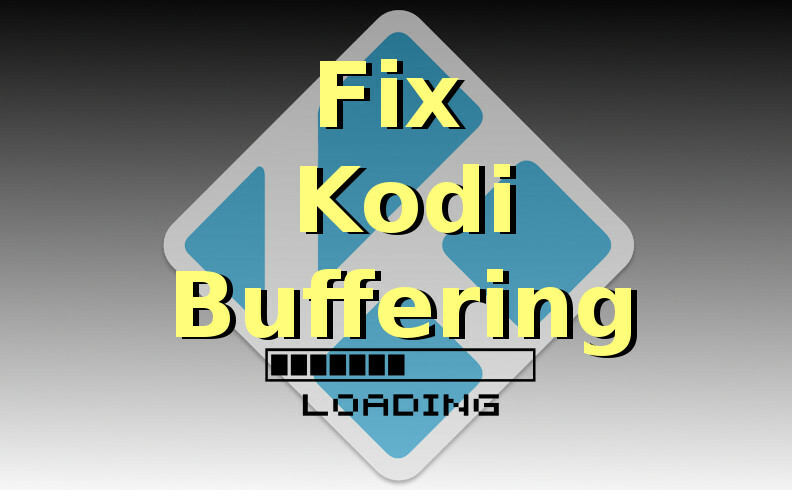 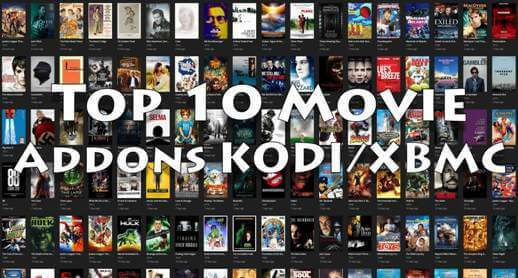 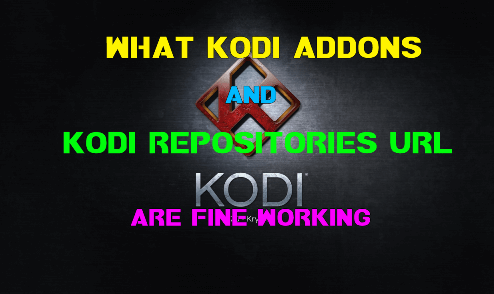 Hey Guys, Today we are going to talk about How to Setup Real Debrid on Kodi Addon. 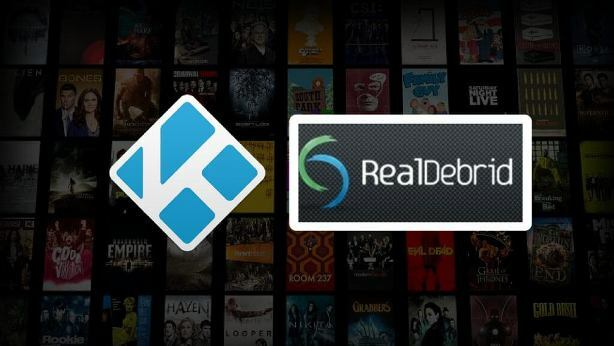 Real Debrid enables you to stream your favorite content in high quality and with more sources to choose. 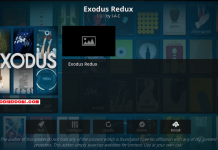 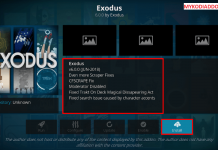 You can setup Real Debrid on popular addons like Exodus and Covenant by following some easy steps. 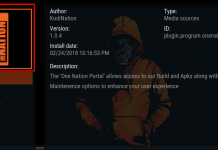 Now open a web browser on your device and Type https://real-debrid.com/device on URL section. 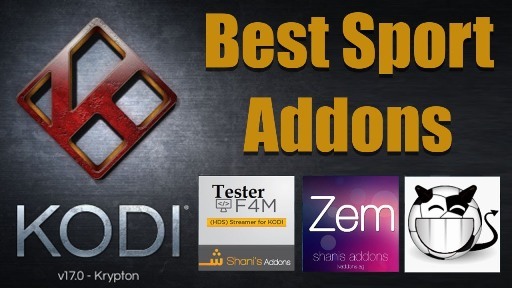 Now Your account is authorized and you are done with Real Debrid setup. 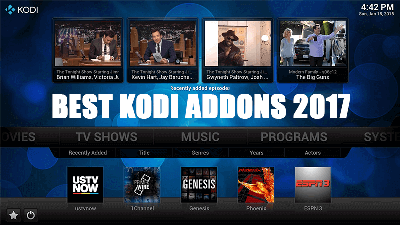 Next articleHow to Install Fusion Kodi on Krypton.